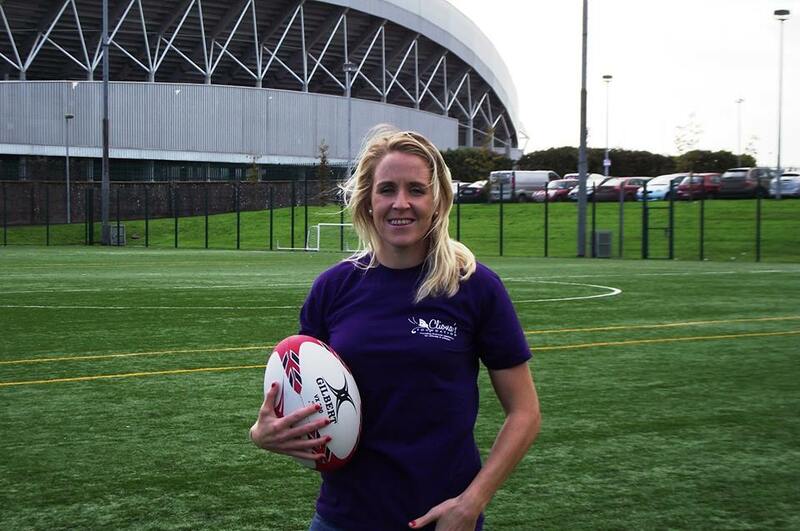 A big thank you to Joy Neville who has signed up to “Team Cliona” for this years Great Limerick Run on May 3rd. 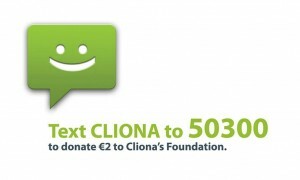 We would love it if you would be willing to join Joy and take part for Cliona’s Foundation. You can run or walk and do the 10K or full marathon, we just want to have you with us!